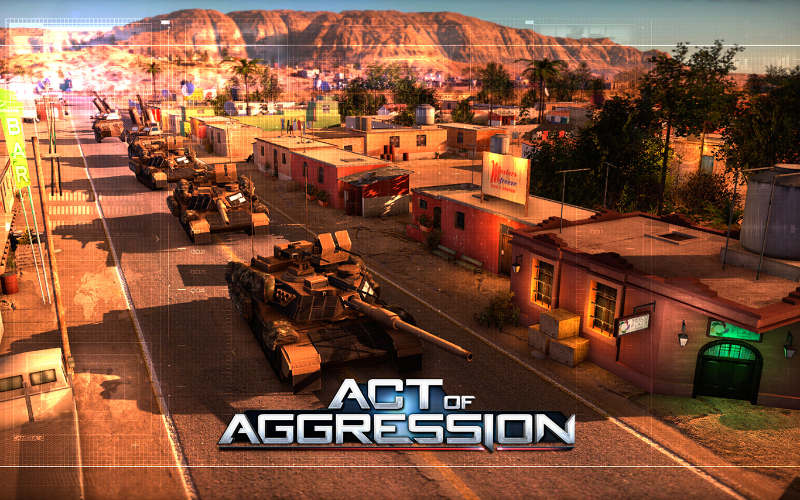 Act of Aggression is a classic RTS game designed to be a call-back to the golden age of RTS games in the 90's. 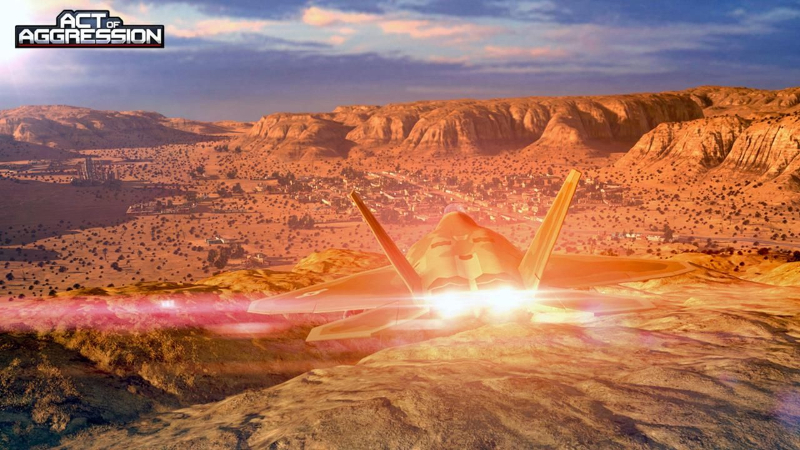 It's meant to be a 'spiritual successor' to the Act of War games. 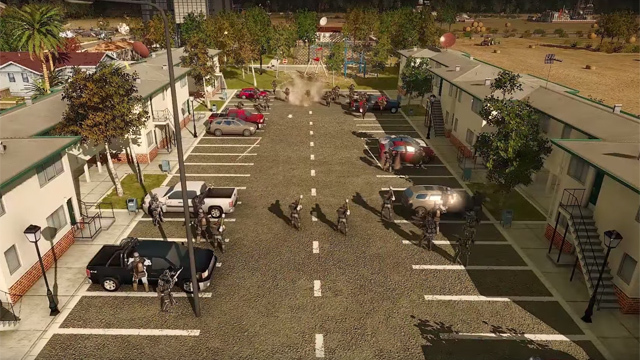 The game takes place in a near future, where economic collapse has given rise to a mysterious organization called The Cartel. 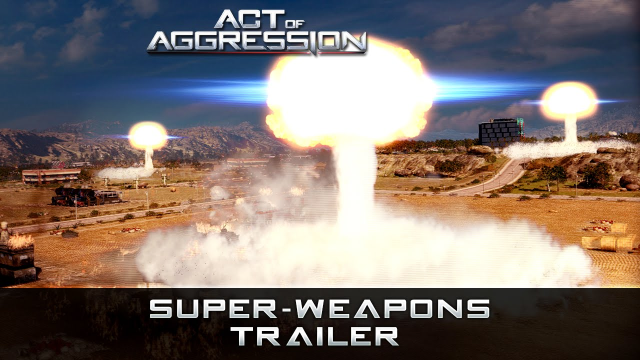 Superweapons: The game will include superweapons and "anti-superweapons" for each of the factions. 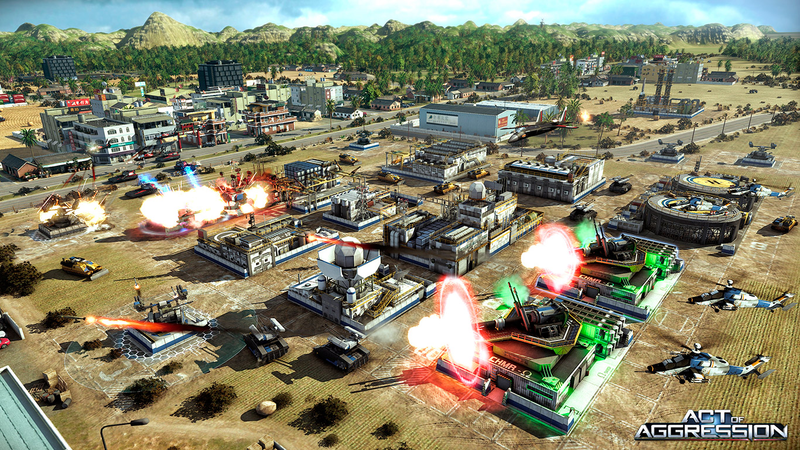 Each faction will upgrade in a centralized headquarters in order to unlock new units, buildings, and upgrades. 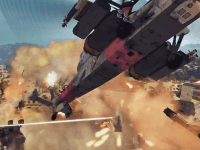 Skills and abilities for units can be unlocked to specialize them in roles, such as anti-air, anti-tank, etc. 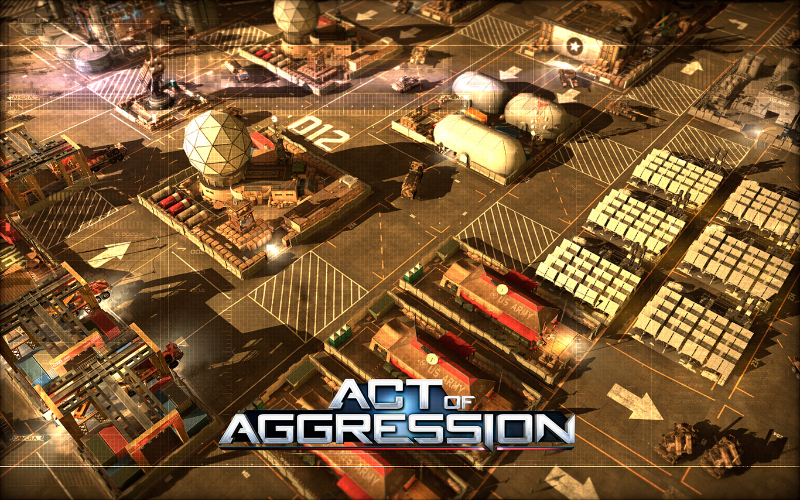 Act of Aggression will have an in-game day and night cycle. Three Factions: Though exhausted by endless fighting across the world, the United States Army is a brute-force of veterans; they can skill up in specific roles and improve their veterancy, but use current generation technology. The Cartel is an organization of stealthy operatives born out of private military contracts, with the latest cutting edge prototypes. Fragile and expensive, but stealthy and powerful, this secretive faction is difficult to master. 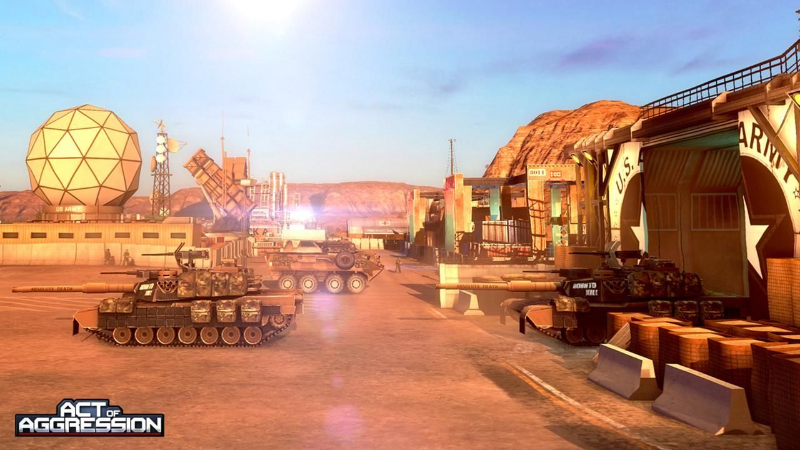 The Chimera is a UNO funded task-force designed to have a plan in mind for every situation. Their units can be modified through upgrades into specific roles, or be left as a jack-of-all-trades.